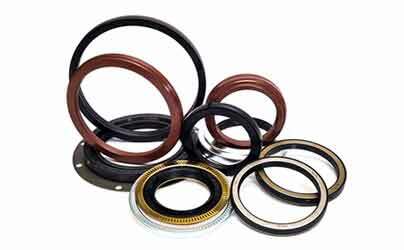 ISG gives paramount importance to the quality of O Rings supplied and all Orings are in line with British, American, Japanese & Other Standards. 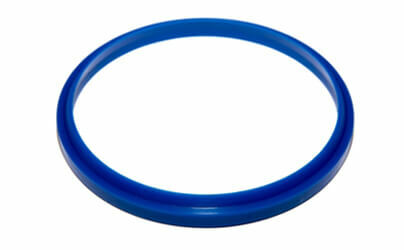 Our offered Rings are stretchable and supplied in the market in complete safe packing. ISG's core activities focus on Orings for all Industries namely Aero Engines, Air Compressors, Agro Products, Earth Moving Machinery, Chemical Plants, Diesel Engines, Dairy Equipments, Hydraulic & Pneumatic Cylinders. 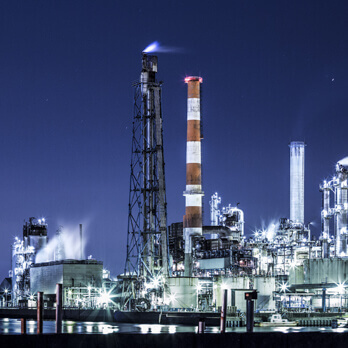 ISG gives paramount importance to the quality of O-Rings supplied & all O-Rings are in line with British, American, Japanese & Other Standards. 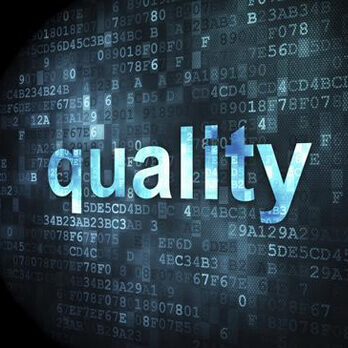 With Ingenuity, Strong Business Ethics & Customer Driven Policies, ISG aims to be synonymous with O-Rings. 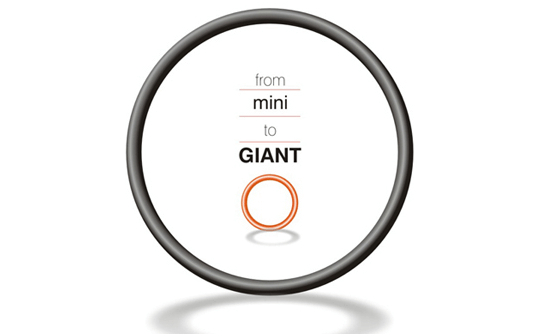 ISG Elastomers was established on the year of 2011. 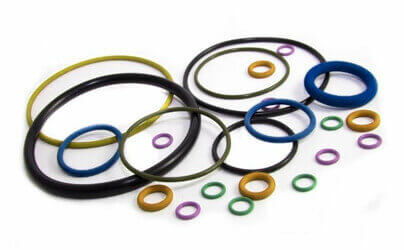 We are a Leading Manufacturer, Wholesaler, Supplier of O-Rings, Rubber O-Rings, Oil Seals, etc. ISG's core activities focus on O-Rings for all Industries namely Aero Engines, Air Compressors, Agro Products, EarthMoving Machinery, Chemical Plants, Diesel Engines, Dairy Equipments, Hydraulic & Pneumatic Cylinders. 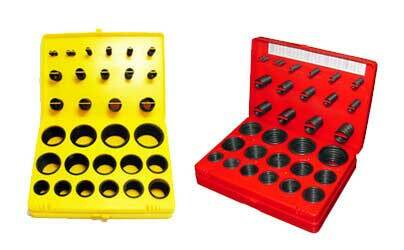 Our offered rings are stretchable and supplied in the market in complete safe packing. These rings are available in the market in many colors. Additionally, these rings are best in quality. CARBOXYLATED NITRILE has proven tear and abrasion resistance compared to NBR. HNBR compounds exhibits improved heat resistance to the general NBR compounds. 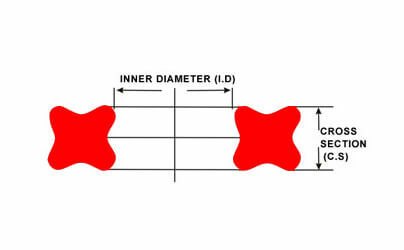 POLYURETHANE have the highest Wear resistance, Tensile strength and Elasticity. 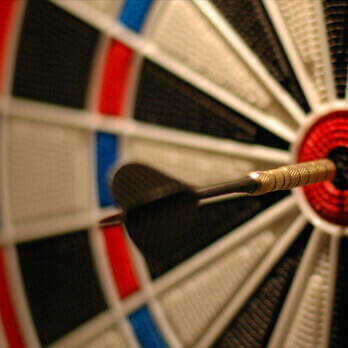 PTFE exhibits outstanding chemical resistance to the harshest media. NATURAL RUBBER, the oldest rubber available having outstanding resistance to tear, abrasion and cut growth. EPDM is a Co-Polymer of Ethylene and Propylene and is mostly used in Brake systems having Glycol based Fluids. 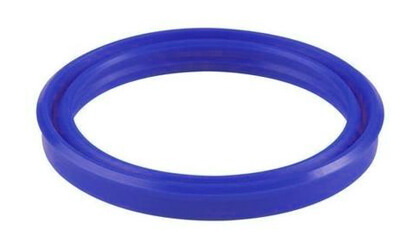 NITRILE RUBBER (NBR) is the general term for Acrylonitrile Butadiene Rubber.